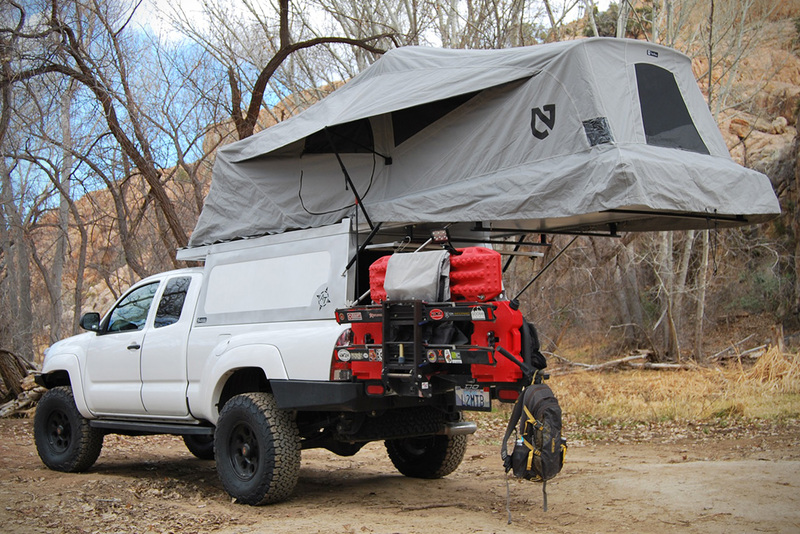 I know this is for a taco, but since our bed sizes are comparable, it might be a viable option. It's too rich for my blood. Cool idea though. The extended bed looks kinda sketchy with no supports, but it says it supports up to 600#. If only I was rich! 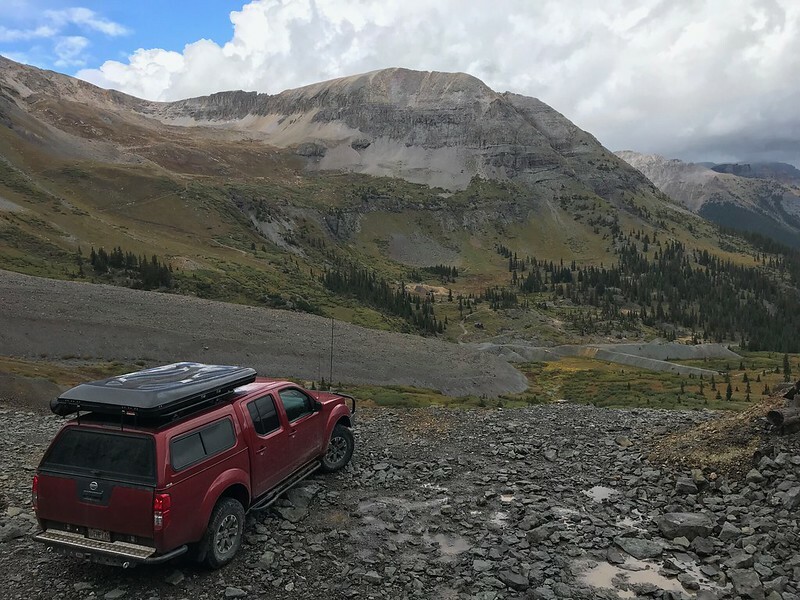 Adventure Trailers makes them for the Frontier, and just about every truck now, but it's $8,900 base price new. If I had the income for it I'd have one. wow, I would like one thank you please. Habitats are cool ... the provide an open area above the bed that you can stand up in.... GFC campers are cool as well. Their 1 yr+ lead time ... not so cool. Very cool. But i have a hard time justifying one of those setups. 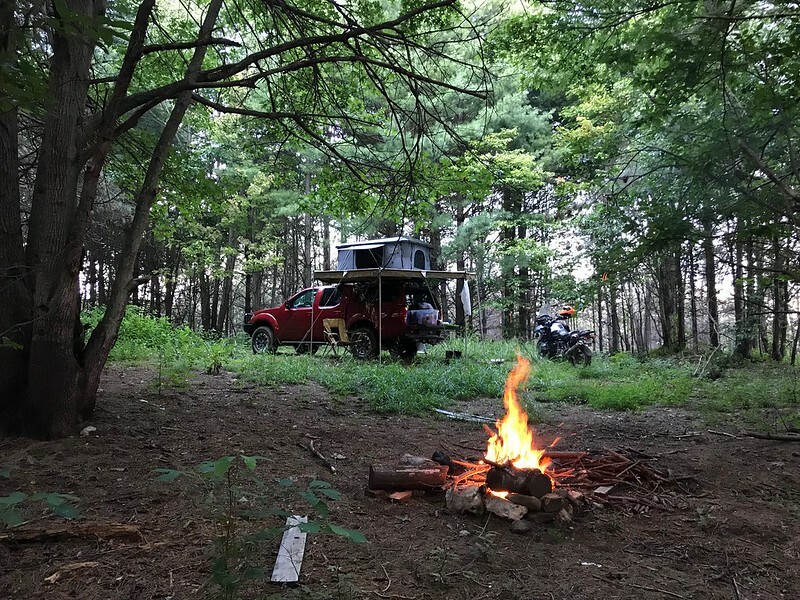 I went with the cheaper and more modular alternative of a topper and roof top tent. 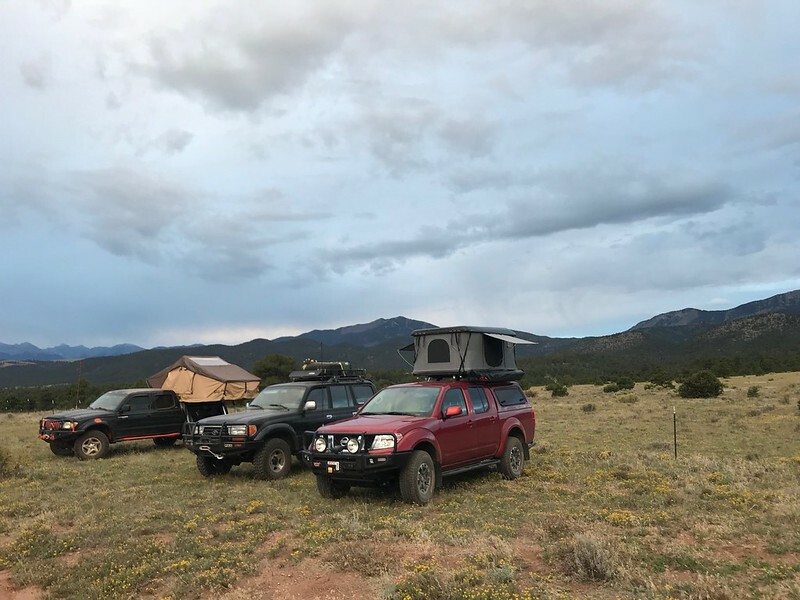 i don't camp frequently enough with the truck to justify always carrying that tent around, plus i like that i can put the tent on my other car for a quick camp trip when needed as well. Also, i'm not much for crawling through the inside of the truck bed, standing on my junk, to get into the tent. I use my truck bed for dirty, smelly things. To each their own. 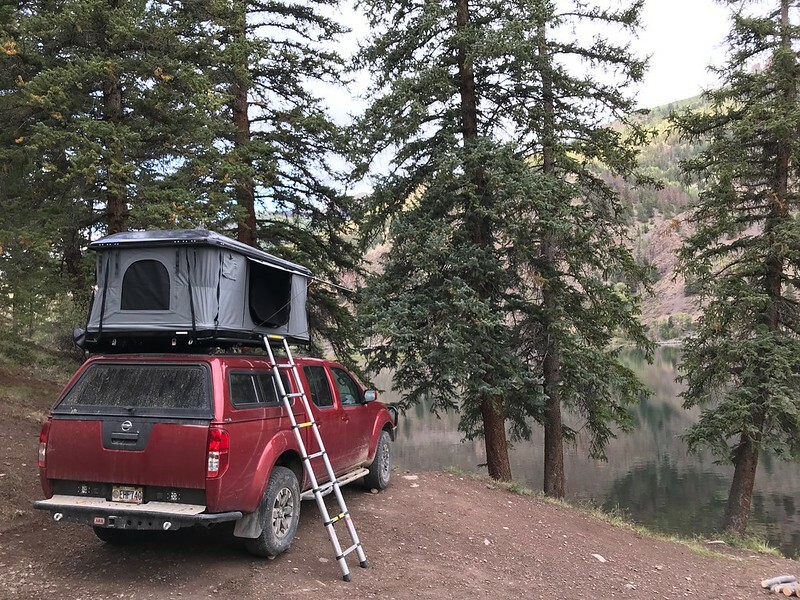 What brand is that roof top tent? 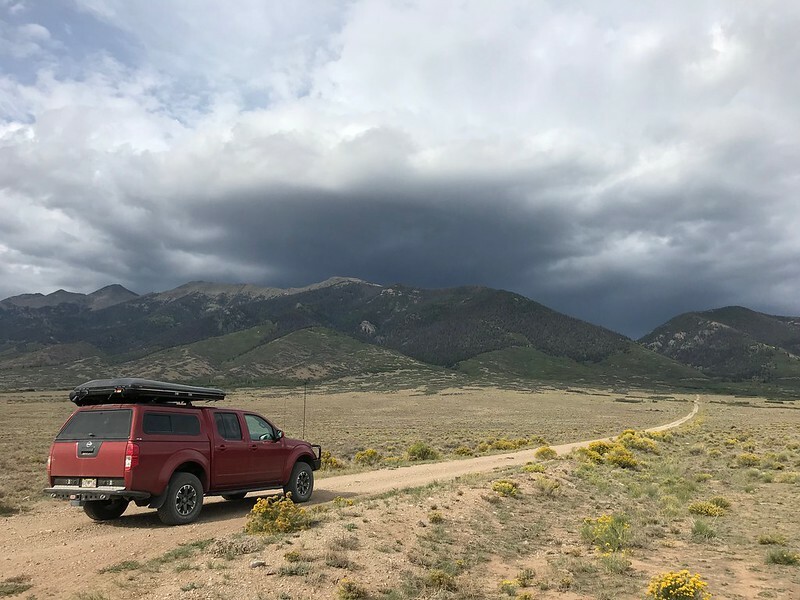 I see lots youtube overlanders using CVT roof top tent. Their prices are affordable $1700 to $2500. Looks like a backward Flip Pac. Is Flip pac still in business? "You want to know why I pulled you over? Littering. 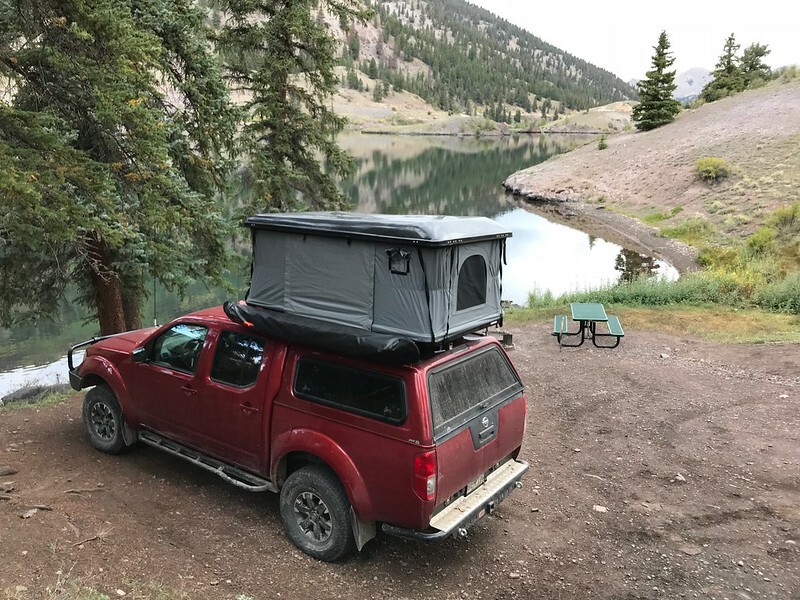 Littering and...littering and..."
Ctek dual battery system with Dometic fridge in bed with solar panel mounted on Undercover tonneau cover. From what I'm aware of Flip Pac went out of business. It is a similar design though.